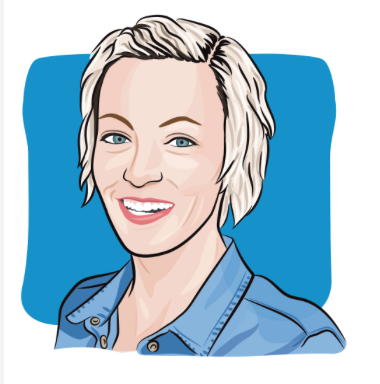 I heard it about 40 times during that first appointment with the oncologist: "Because you are so young," and "You're just so young to have cancer." And young, young, young, young young. Yeah, tell that to my sun-damaged face and gray hairs. They haven't gotten the memo yet! While waiting for my second colonoscopy, I had four different nurses come up and do a variety of things to get me ready for that special trip to sleepy land. Everyone would come to the edge of my bed, notice how young I was and inquisitively ask "What are you doing here?" It's understandable. I'd explain the previous two months of my life and they'd inevitably get that confused but sad look on their faces. If they didn't say it out loud, I'd know they were thinking: "But you're so young." Blood draws are a way of life now and I don't think a week has gone by since my diagnoses that I haven't had to donate to the cause at least once. I've such a giver, I know. I don't mind needles so it's not a bother, really. It's nice to walk into that place and know I'm going to be walking right back out and going on with my day. During one of my draws in the weeks leading up to treatment, the nurse set me up and asked if it was my first visit. I told her it wasn't and she said she hoped to not see me again, not knowing I was just beginning my journey. When I told her I was becoming a regular, that now infamous look came over her face. I was starting to get use to it. Little did I know these people would know me by name after a few visits. Was I memorable because I was so young? 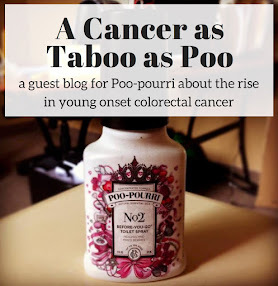 When I first met the nurse who would be assigned to me for the duration of my chemo, my oncologist told him that I would be receiving FOLFOX (one of the chemo regimens for colon cancer) and that infamous look of surprise and concern came over his face. "FOLFOX? Really?" Yes, I know, I'm so young. And week after week, I walk into the waiting room, the lab, my doctor's waiting area or the treatment room and I get noticed by the crowd. And not just by all my old prostate cancer buddies in my treatment alcove that I like to impress with my skinny jeans. I don't blame them for the looks and I'm sure it would help if I just wore a shirt that says: "Yes! I know I'm so young." 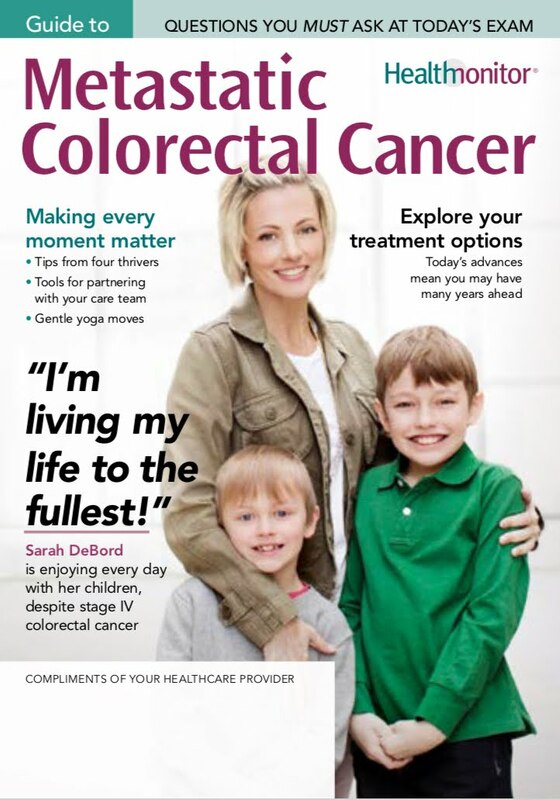 Or "Hi, my name is Sarah and I had colon cancer!" I'm sure they're wondering. And every so often, I might see someone under 50. But rarely do I see someone who looks like they're in their early twenties like me my age or younger. But when it happens, it's like this curious connection occurs and we have this unspoken acknowledgement that we're the odd balls in the room. 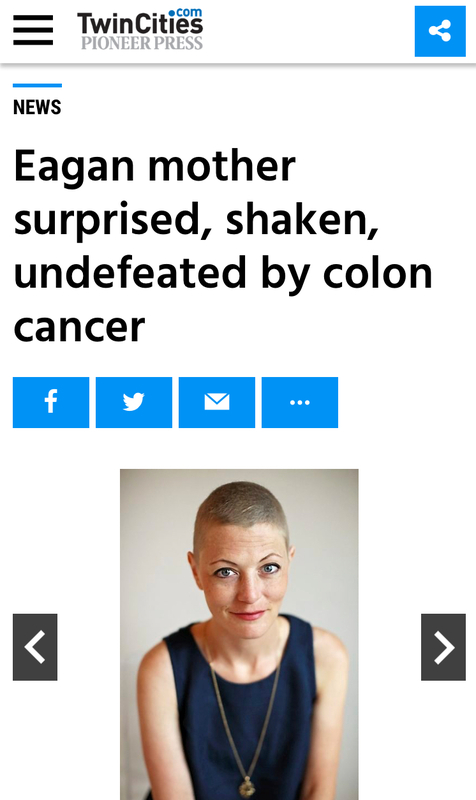 I often wonder if it might do me some good, when all is said and done, to seek out younger people who have made it through their cancer journey. It's a young life, interrupted. I have no pity on myself and still walk around thinking this whole thing is so surreal. And there are still mornings I wake up and think it was just a dream. 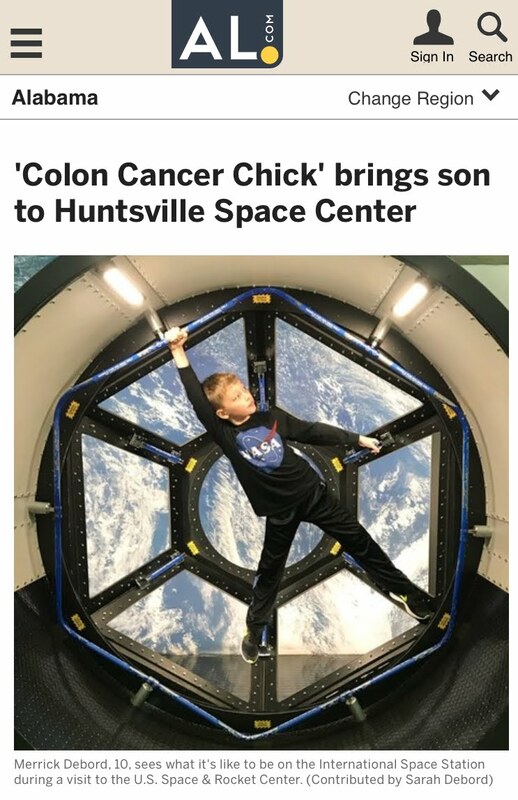 I also feel a certain responsibility as a young person with cancer. I am the face that reminds everyone that it can happen to anyone at anytime no matter how healthy a life you lead. 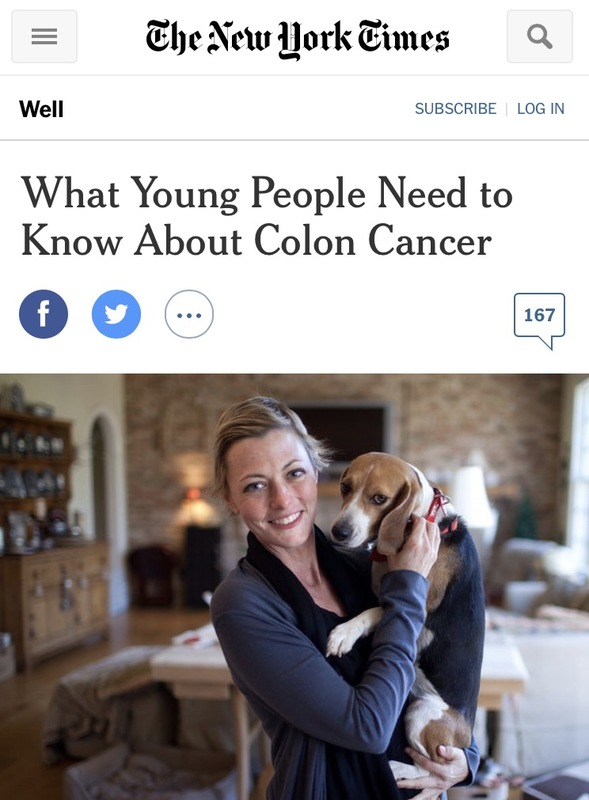 I'm routinely surprised to read other stories of young people with colon cancer and find that so many are just like me, doing everything right, yet still having everything go so wrong. Everyone reading this knows that it could be them tomorrow. I think that's why cancer touches such a nerve in people. If they haven't already been directly impacted by it through a close friend or family member, they know that could all change tomorrow. And though so many of us strive to do all the right things, I'm proof that it doesn't matter. I did everything on any prevention list and it still found me. My only hope is that sharing my list of favorite flushable wipes all the dirty details, people will look forward to prepping for a colonoscopy not only tune in to their bodies, but fine tune their lives.